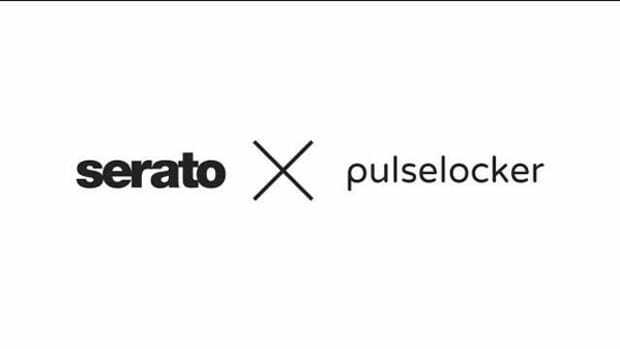 A brand new expansion pack is coming to the Serato DJ software in September called Serato Flip. With Serato Flip, DJ's and producers will be able to save their hot cue, censors, loop edits, and track mashups so the creation can be recalled on the fly. 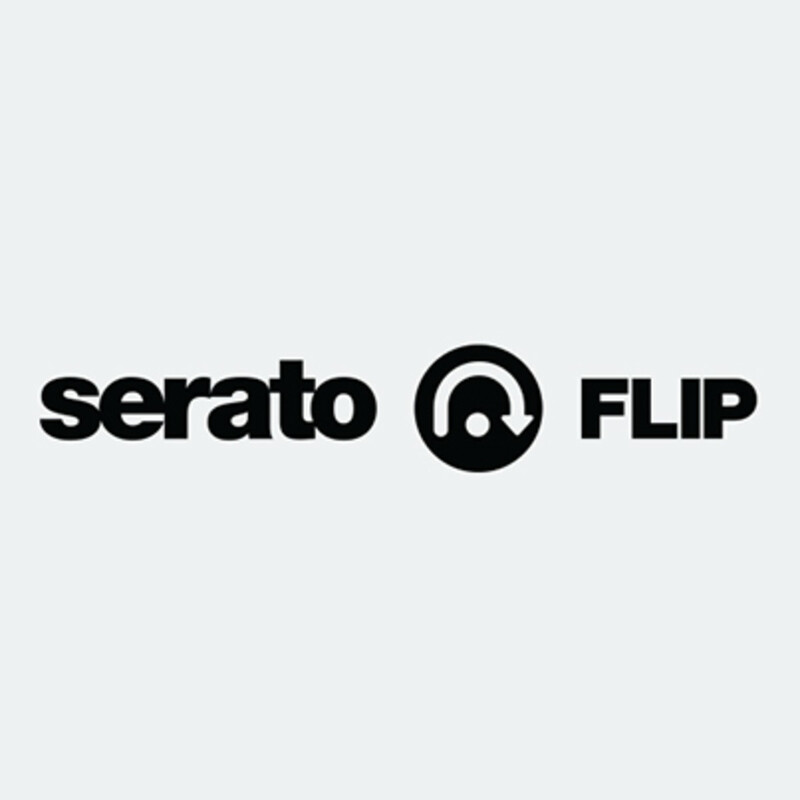 Users will be able to save up to six Serato Flips per track and recall them when ready. Check out the full press release and quick teaser video after the jump. 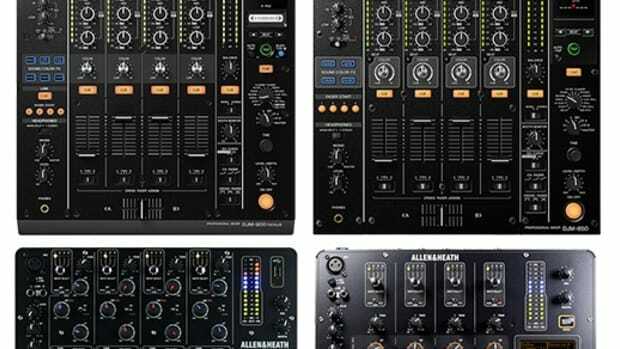 A brand new expansion pack is coming to the Serato DJ software in September called Serato Flip. With Serato Flip, DJ&apos;s and producers will be able to save their hot cue, censors, loop edits, and track mashups so the creation can be recalled on the fly. Users will be able to save up to six Serato Flips per track and recall them when ready. 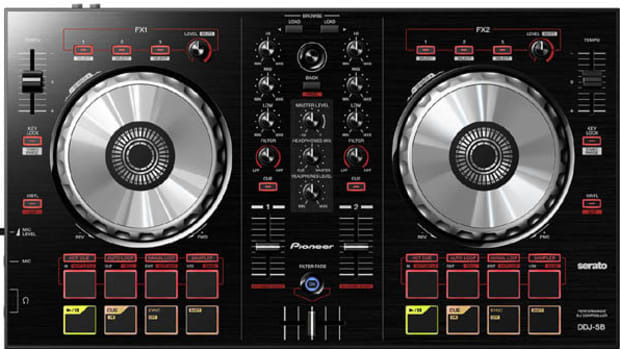 As you can see from the teaser video above, Serato Flip will allow those hot cue trigger happy DJ&apos;s a way to play their perfect creation at any time. Users can also prepare and edit tracks creating longer or shorter intros/endings or extending that breakdown just a bit longer for added emphasis. Loops and censor/revers functions can also be saved and all of these actions can be MIDI mapped to a keyboard or controller. The Serato Flip expansion will be available in September for $29. Check out the full press release and links below for more information! 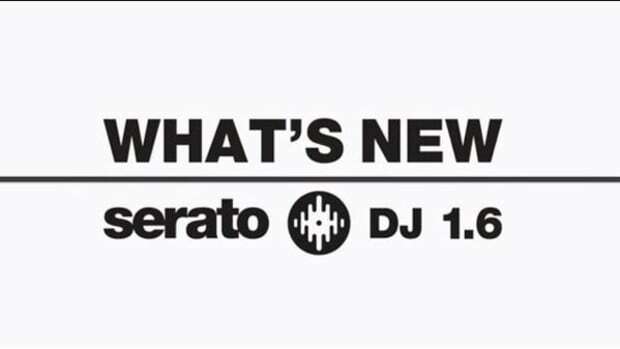 Serato Flip is finally here with the new Serato DJ update. With Serato Flip, DJ's and producers will be able to save their hotcue, censors, edits, and track mashups so the creation can be recalled on the fly with a push of a single button. Users can save up to six Serato Flips per track and I had a blast using this new feature at the Atlantic City DJ Expo last month. 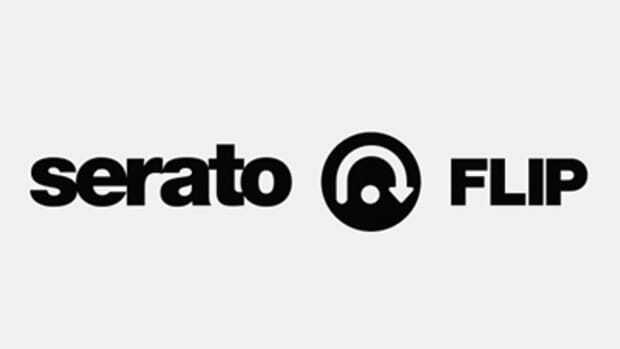 Serato HQ shows us how to use Serato Flip in this new video walkthrough. 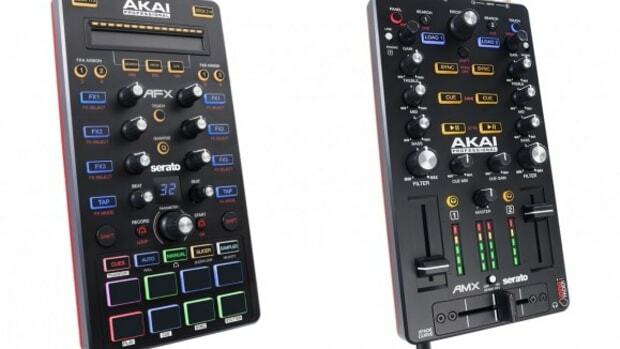 Earlier today, Reloop DJ announced their brand new auxiliary DJ controller for Serato DJ called the Reloop Neon. 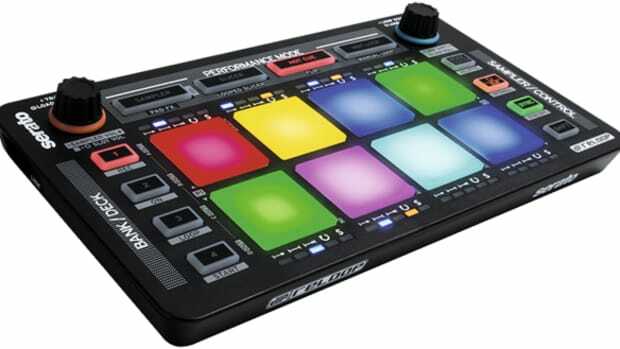 This small pad controller is similar to the recently released Pioneer DDJ-SP1 which also works with Serato DJ but the Reloop Neon is even more compact and is mapped to control all four deck's pad functions from a single Neon device including: Sampler, Pad FX, Slicer, Looped Slicer, Cue, Flip, Hot Loops, Loop, and Manual Loop.